ACTS Manila, is a faith-based company & affiliate school system with headquarters in Alabang, with affiliate schools spread across the Metro like Sucat, Greenhills, Makati, San Pedro, Sta. Rosa, Biñan, Cavite and Taguig. 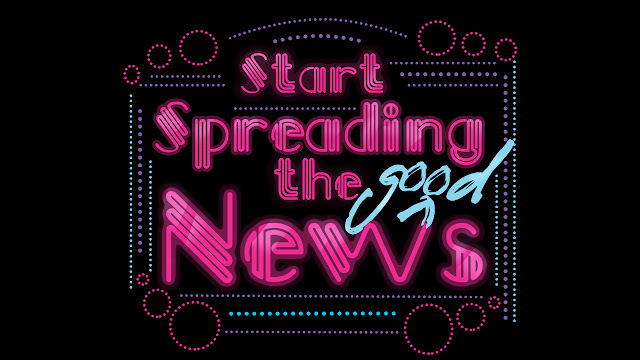 Its dancers perform in theaters, malls, churches, schools, outreach engagements and corporate functions with messages of hope and good news through dance. The dancers are trained using a Vaganova-based syllabus and modern ballet to cover technique, along with Life 101 Bible-based meetings to mold character. Every two years, its select students are submitted for exams under the Australian Conservatoire of Ballet, authored by ballerina, Christine Walsh, A.M. Some of ACTS Manila dancers have gone on to the professional dance stage both locally and abroad. Every two or three years, the group also travels on dance-missions trips in collaboration with churches and schools for cross-cultural exchanges. 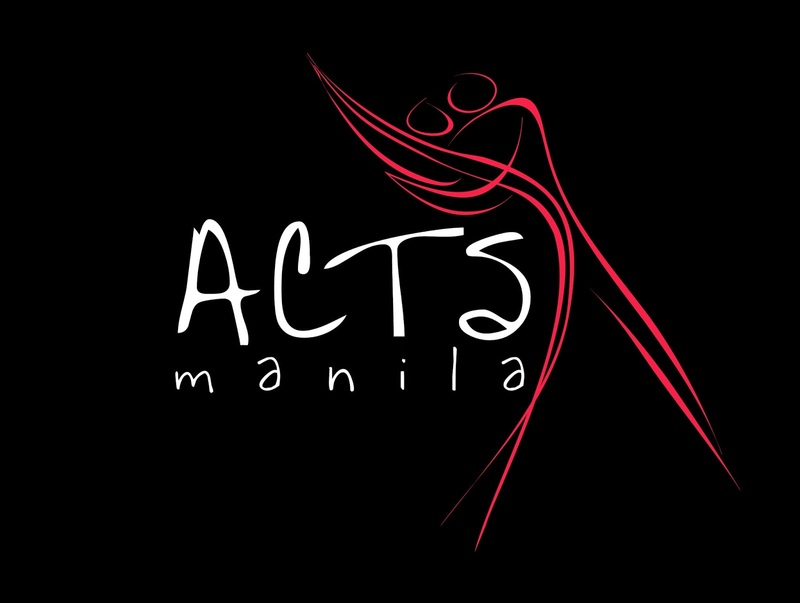 ACTS Manila has an outreach arm, training marginalized members of society in dance. At present, the company works with iDance Foundation, Inc., patron of the artists in both academic studies & dance training. Our vision: To raise world-class artists for the honor of God and country. Our mission: To transform artists who will, in turn, inspire transformation. Our core values: Excellence. Faith. Transformation. from its recent production - "Duyan ng Magiting" at the CCP Little Theatre. Photo by Tes Tirol. Lighting and Production Design by Ariel Yonzon. Update! New Schedule In ACTS Manila Alabang! ACTS Manila brings you... ACTING BASICS! For general inquiries, send an email to info@actsmanila.com.